The Leica Q can crop to 35mm (16MP.) Therefore, the only reason for keeping it was when I use the T2 as a travel camera and not to complement the Q. If I use the T2 as my travel camera, I will face two possible scenarios. For inside, I have the 10-24 f/4 OIS, the 16mm f/1.4, and the 56mm f/1.2. I do not need the 23mm. For outside, I have the 18-135mm - my go to lens for outside. My pictures of the Grand Canyon taken wit the T1 and 18-135. If I need a prime, I have the 27mm f/2.8 (41mm in FF format - my favorite "normal" focal length;) and If I need a faster prime, I have the 35mm f/1.4 (52mm in FF format. ) In other words, 50mm at 24MP. The Leica Q can crop to 50mm but at 8MP. Therefore, I do not need the 23mm. Having the 23mm will lead to two situations. I would very seldom use it or I would prevent others lenses from being used. I rather have less lenses and use them to the max. One thing though. I'm no longer in a "fire sale" mode. If I get what I'm asking for, then I would sell it; if not, I would be more than happy to keep it. 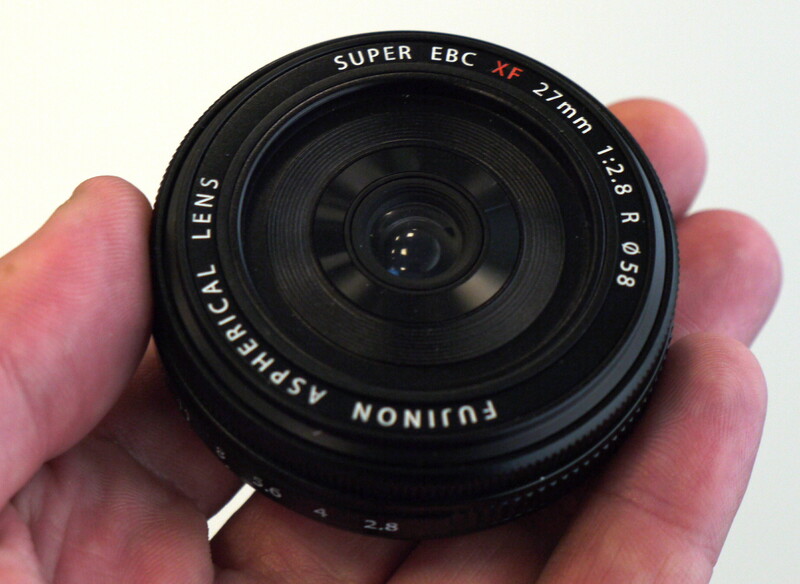 It is also the main reason, I'm keeping the 18mm f/2. I offered the lens for $275 - a bargain - but there were no takers. I cannot discount the lens any further. PS 1: I changed my mind. I'm keeping both the X-T10 and the FX 23mm f/1.4 R.
PS 2: The bottom line is that I can no longer sell any equipment and the"fire sales" are events of the past. If I buy, I keep. I love the T10 and the 23mm. How can I part with them? The Leica Q is paid for. I still need $500 to cover for the T2. I'll find the money. However, No More Buying! I do not need any more lenses. In addition, first and foremost, I do not need any more cameras. Obviously, I cannot keep up with all my cameras. Otherwise, I would be buying and selling all the time. The decision to sell the T10 and the 23mm was very rational. On the other hand, the decision to keep them was completely irrational. PS 3: I love my blog even though I might be the only one reading it :) I'm not a high-power reviewer; it is just me. I cannot live without it; it has all my links! PS 4: I have decided to sell the Tamron 45mm SP f/1.8 VI VC USD instead, directly to eBay (Sold.) I still have the Nikon 50mm f/1.8G SE, and the Fuji 35mm f/1.4 (52mm in FF format.) I hate having the same or vey similar focal lengths in triplicates. When I purchased the Fuji X-T10, I knew that the T2 was just around the corner; I took a chance. I really like the T10 (Silver Edition.) It is a very light camera (0.81 lbs) and a pleasure to shoot with, especially with the XC 16-50 and the pancake lenses. However, it has shortcomings compared to the new T2, which I could not ignore. even though I really wanted to keep the T10. On the other hand, the T2 has everything I wanted in a Fuji camera. I do not think that a future T20 will have all these features. Two SD card slots. If the T2 is my travel camera, then this is a crucial. I need the second slot to back up he first one. I have no idea when I'll be back to the place I'm visiting, if ever. I do not want to lose the photos I took, just because a card went bad. This is the main reason I took the D750 to Washington DC instead of the T1. I seriously doubt that the T20 will have this feature. For me, this is a deal breaker and the main and perhaps the only reason I'm upgrading to the T2. Otherwise, I was very happy with the T10 or T1. The 24 MP sensor is important not because of image quality; it is important because of cropping. The controls are so much better. The ISO and Shutter Speed dials can be locked or unlocked depending on shooter's preference. I no longer have to press the lock and turn the dial, at the same time. The "Joy Stick" to control the focus points is very important. I no longer have to rely on the main dial like with the T1 and T10 freeing up four very easy accessible and programable functions buttons. In addition, the "joy stick" is so much easier to use. As I use the camera, I will learn how and what to program in each one of the function buttons. The EVF is larger and brighter than the T10. It is better or the same as with the T1. Nice! The rest of the new features like 4k movie, AF spend, refresh rate, etc are not that important to me; I could take them or leave them. I decided against the T2. Leica Q. I will not upgrade. Nikon D5500 - IR. I will not upgrade. 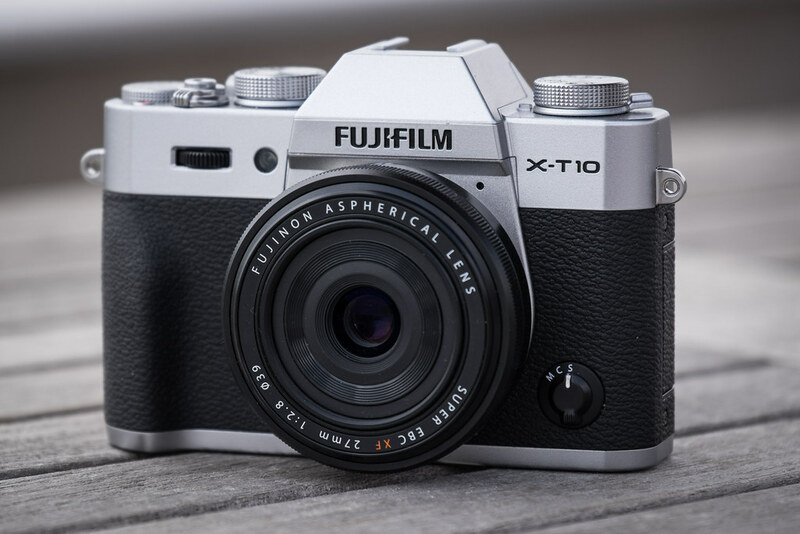 Fuji X-T10. I will upgrade. Nikon D750. This is a camera that might need an upgrade in the future, but I do not see why. Who knows what Nikon might come up with in the next 5 years or so? I was not aware of the Nikon 200-500; it peeked my interest in the lens. when I learned about it. 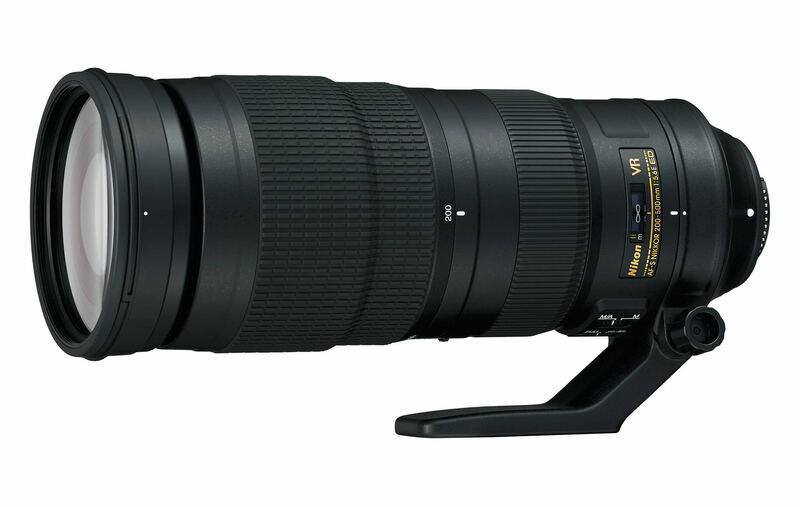 After careful consideration and analysis of the Nikon 200-500mm, Sigma 150-600mm, Tamron 150-600mm, and Fuji 100-400mm, the lens I liked the most was the Tamron. However, I was aware of the Tamron when it was first announced and I was never interested in the lens. Why am I considering this focal length? The only reason is because it is a Nikon in the line of the legendaries Nikkor long lenses. Firstly, I do not need it. I have enough with my Tamron 70-300, which I am yet to use in a shoot. Lastly, the Nikon is too heavy for me (4.6 lbs.) Therefore, I'm not getting any very long lens. I am done with my "fire sale." I will not do this again. It was very hard for me. I kept changing my mind which lenses to sell. 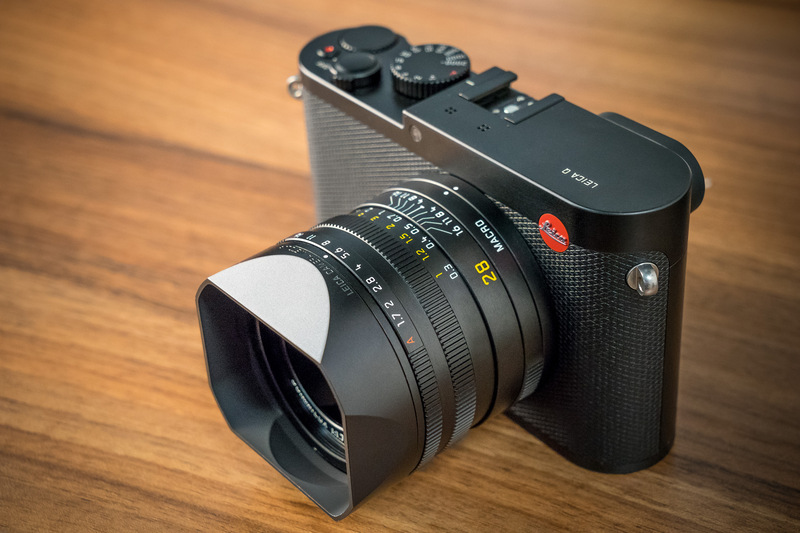 I have enough to pay for the Leica Q with some change to spare ($1,100.) The Q is now my main camera - a game changer. However, I'm not done selling, just the "fire sale." I just pre-ordered the X-T2 from B&H. Delivery estimated the first two weeks of October. Therefore, I will have to sell the T10, a camera I really like. I cannot have everything. I will write about my decision in a new post. The Leica Q has been a game changer for me. It has become my main and go-to camera displacing the Nikon D750 from that spot. Therefore, what are the new roles of the cameras? The Leica Q is the main camera. The Fuji X-T2 complements with lenses what the Q is not. It is also my travel camera. The Nikon D5500 continues with the same role as the IR Camera. 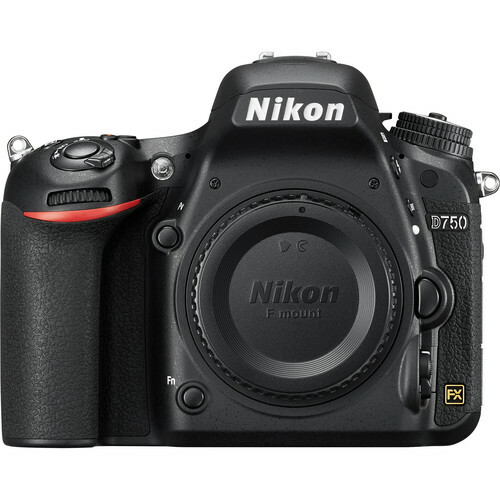 The Nikon D750 is now the specialty role camera. 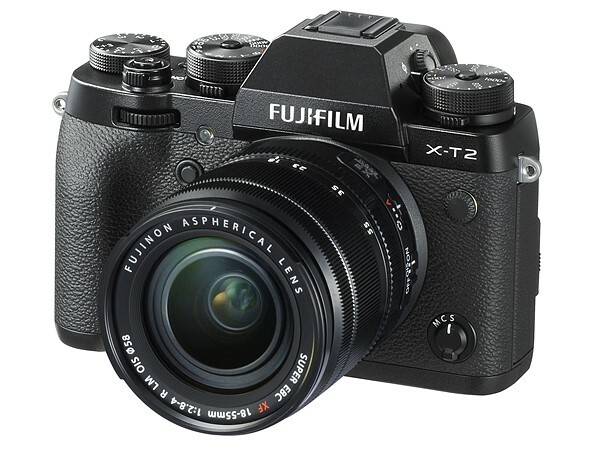 I will keep my X-T10, a camera I really love and also the Fujinon XF 23mm f1.4 R.
Yes, after much thought I did pre-order the X-T2. Delivery is estimated ~ October. What's to think about. This is the camera I really need, It comes with 2 SD cards slots, which will make it the perfect travel camera. The second slot backs up the first one. It comes with 24 MP and the control buttons are much better than the T1. The 10-24 and 18-135 are obvious; they do not need an explanation. The primes are the focal length I do not have with the Q with the exception of the Fuji 23mm. 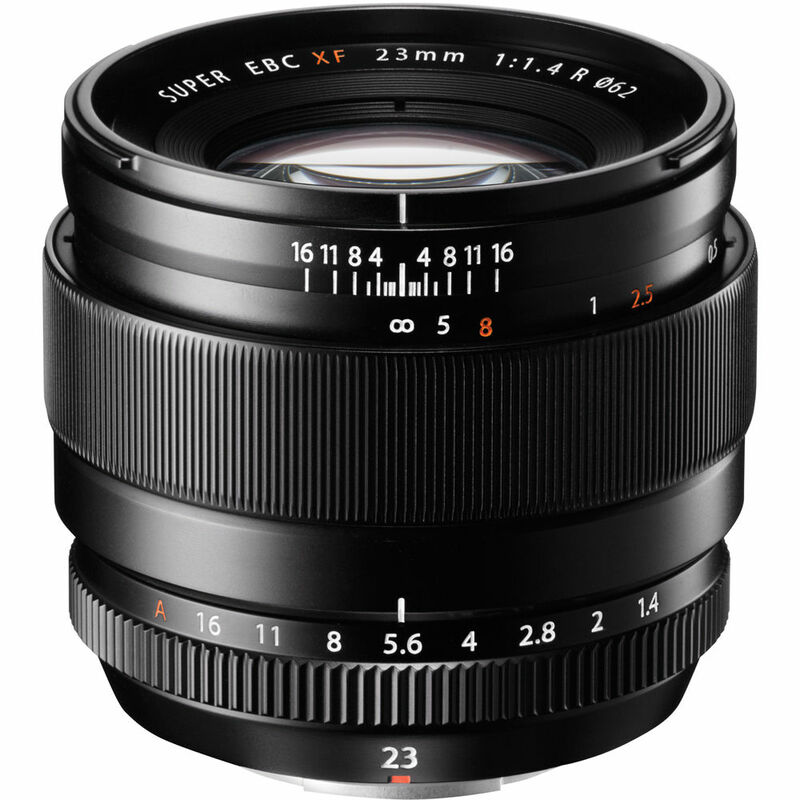 If the T2 will be my travel camera, then the 23mm (35mm in FF format) is a crucial length. The T2 will be a pleasure to shoot with the very light "pancake lenses." The T2 weights 1.1 lbs. with battery and SD card. The Fuji 18mm f/2 weights 4.1 oz and the Fuji 27mm f/2.8 weights 2.75 oz.The T2 is like having the very much thought of Fuji X-100T with the added advantage that the T10 is not a fixed lens camera. I can always use the primes with the D750. That camera was always a delight to shoot wth light lenses. After much deliberation and though the above are the lenses I will keep The others, including the Fuji X-T1 are sold. Will I upgrade the T10 to the T2? Yes, I just pre-ordered the T2. Lastly, I have 5 cameras - 1 too many.